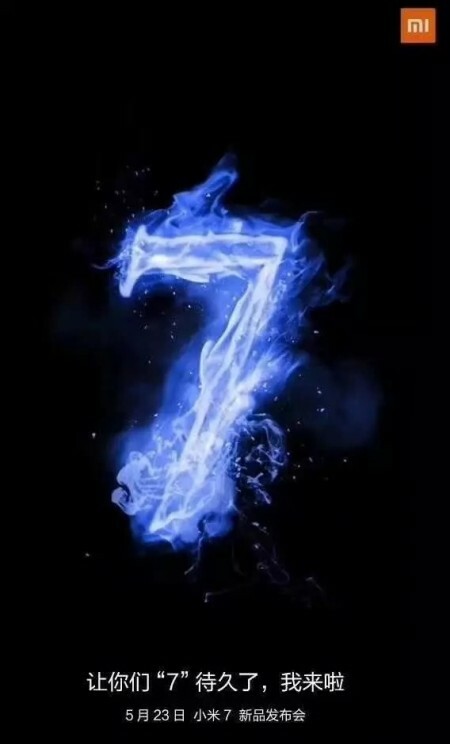 According to a teaser poster (image given below), the Xiaomi Mi 7, which might also be called the Mi 8 is going to be unveiled on May 23 and will have its pre-orders taken very shortly. Looks like the company does not want to waste any more time and wants to reach its target of 100 million smartphone units for this year as quickly as possible. 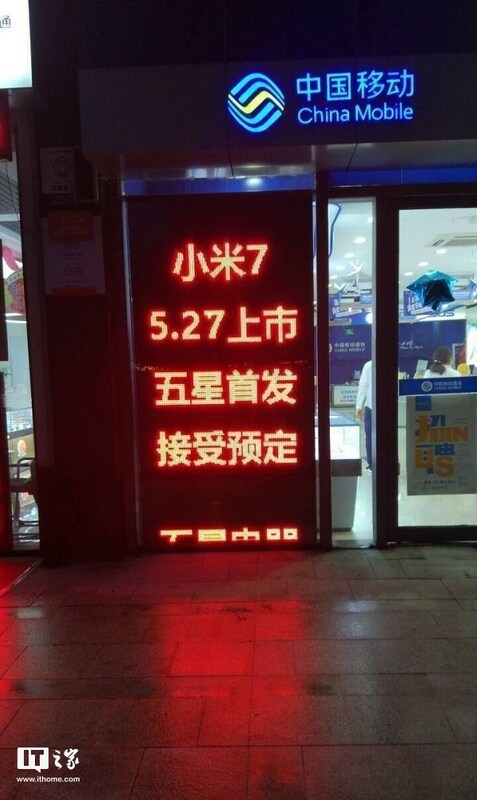 A picture taken from IT Home shows an outlet of China Mobile and an announcement stating that the Xiaomi Mi 7 will have its pre-orders started on May 27. Do keep in mind that these are local pre-order offers and the upcoming handset will obviously be arriving in the U.S. at a later time. The company might not even unveil the Mi 7 and go straight for the Mi 8, and just so you know, this could be the first Android smartphone to feature 3D facial recognition. 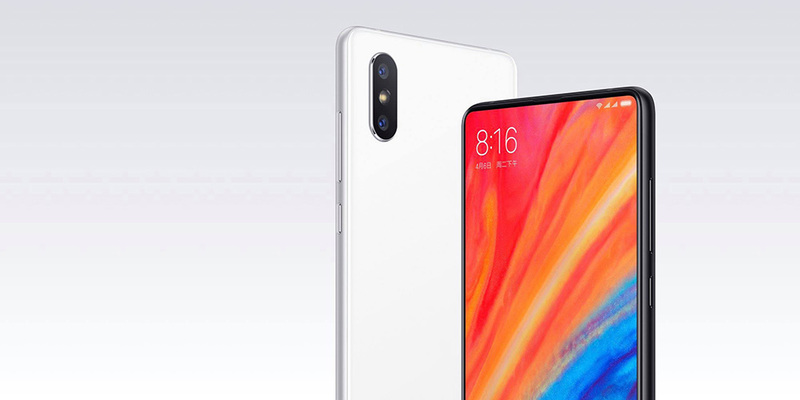 The Xiaomi Mi 7, or the Mi 8 will apparently have a 5.65-inch bezel-less IPS LCD display with a cutout area or notch to house the 3D facial recognition related sensors, front camera, and earpiece. It may run Android P-based MIUI 10 OS. It will be fueled by the Qualcomm Snapdragon 845 and have 8GB of RAM for the highest spec’d model. It will also take convenient features from the Mi MIX 2S, such as wireless charging support. Both the phones in the Mi 8 series are expected to come with an in-display fingerprint scanner. The phone is also expected to have a dual camera system. However, the camera placement might not be the same as that seen on the Mi 6. The sensors might be aligned vertically instead like seen on Mi MIX 2S. The secondary camera may have a 2x optical zoom lens and 4K video recording capabilities. The phone may also have stereo speakers water-resistance. The battery capacity should be a 3,350mAh cell and though we do not have any word on the pricing, we should expect competitive retail prices when several variants of the flagship are announced.